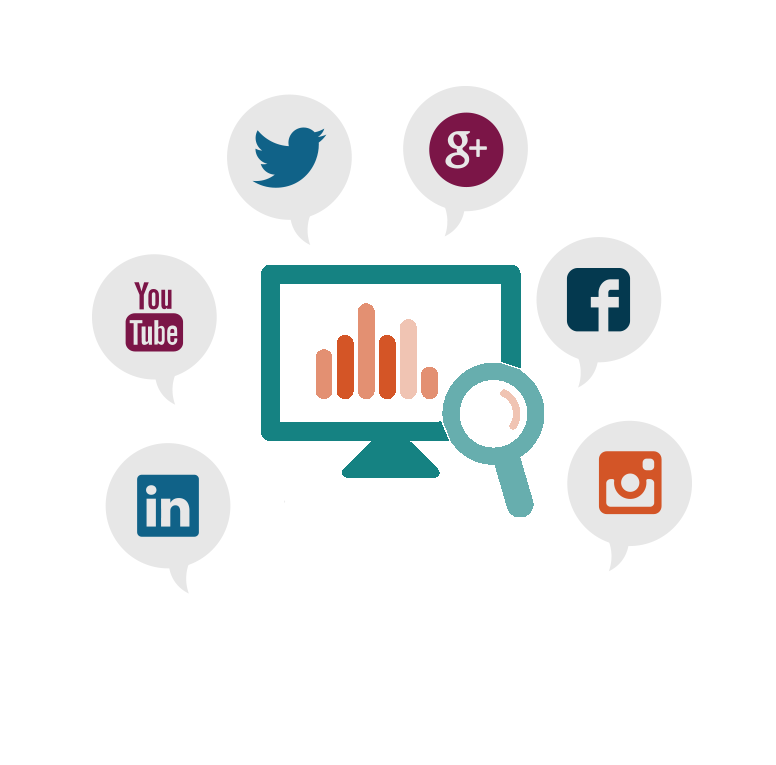 Social media monitoring helps put real-world metrics behind your marketing activities and public relations efforts. Knowing who is advocating for your brand and what people are saying bout you is just the beginning. Bring insights and data to the table by measuring your results, our guide will show you how. Read the Guide to Social Media Monitoring now.